How do you feel when your alarm rings on a Monday morning? 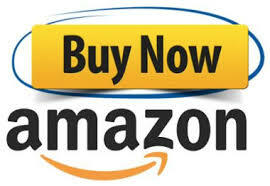 Do you press the snooze button and curse the cruelty of life? Life is too short to waste it in a job you do not enjoy. 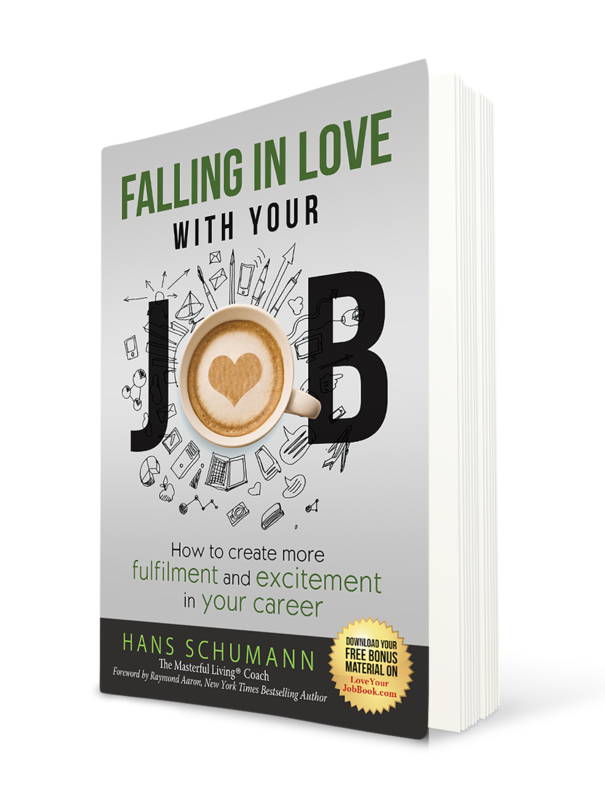 In my book “Falling in Love with your Job” you will find inspiration and a wide range of practical exercises that will help you to either fall in love with your current job or create a new career that brings you more fulfilment and excitement. Amongst others you will explore what matters to you most in life, create an inspiring personal mission statement, change your perception of your work life and manage yourself more effectively. 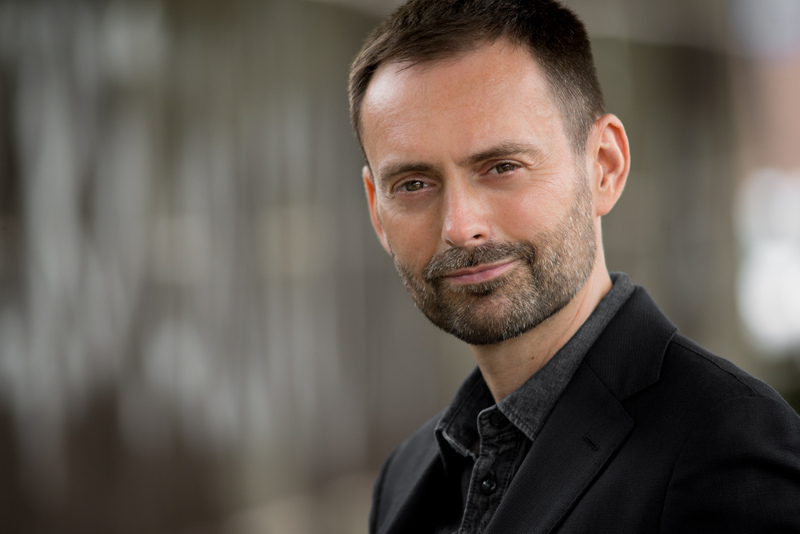 Hans Schumann is a transformational coach in London with a background in law and financial services going back 20 years. Having seen the benefits of coaching in his own life, he now helps his clients to create life outcomes and manage life challenges more effectively, with a focus on their career management, stress management, ledaership skills and life planning. He calls his process "Masterful Living®”. 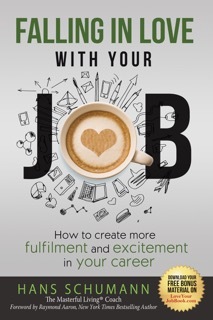 How will this book help you LOVE your JOB!